Waikele Premium Outlets® is conveniently located just 30 minutes from Honolulu, and is the only outlet center on the island of O'ahu, Hawaii's 'Gathering Place.' 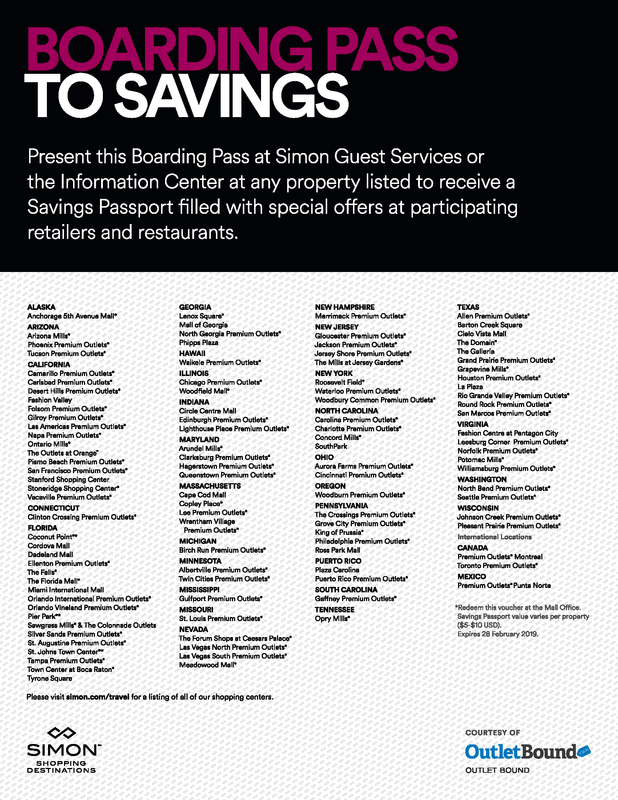 As one of the most popular shopping destinations in Hawaii, Waikele Premium Outlets is truly a shopper's paradise. Shop more than 50 designer and brand name outlet stores including Calvin Klein, Coach, Kate Spade New York, Michael Kors, Polo Ralph Lauren and more. Include a shopping stop during your next trip when visiting area attractions such as the iconic Waikiki Beach and historic Haleiwa Town on the North Shore. Plus, enjoy exciting dining options at our open-air food pavilion. Take H-1 Freeway (West), turn off at Exit 7 and head north one block to our outdoor mall. From the entire team at Waikele Premium Outlets, we look forward to hosting your next visit.